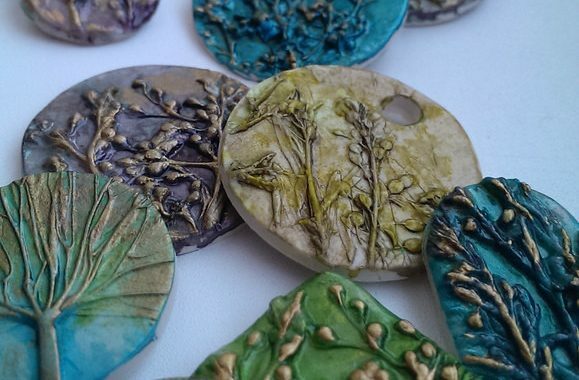 In this beginner-friendly class, Pam Miller will teach how to make a unique, fun pendant while discussing all of the tips & techniques to get started with polymer clay. Registration required – limited to the first 30 signed up. Call 309-444-2241 to register.